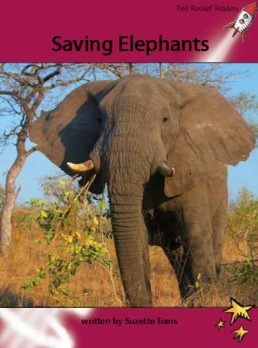 The decline of elephant populations worldwide is happening very quickly and soon there may be no elephants left in the wild at all. Not only are these animals wonderful to see in their natural environments, but they also play an important role in the ecologies of Africa and Asia. Loss of the elephants would affect these environments very seriously. What is causing the decline in elephant populations? Can they be saved? How?